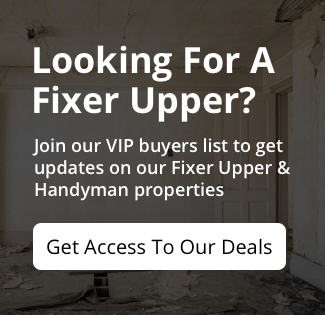 Enter your information HERE to gain access to HANDYMAN deals in the Cobb County area. 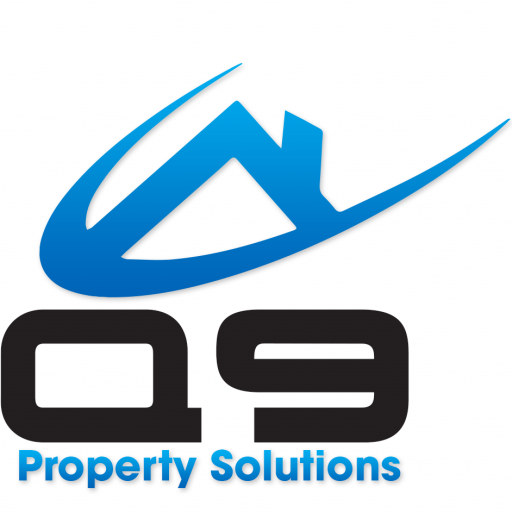 Q9 Property Solutions is a real estate investment company. 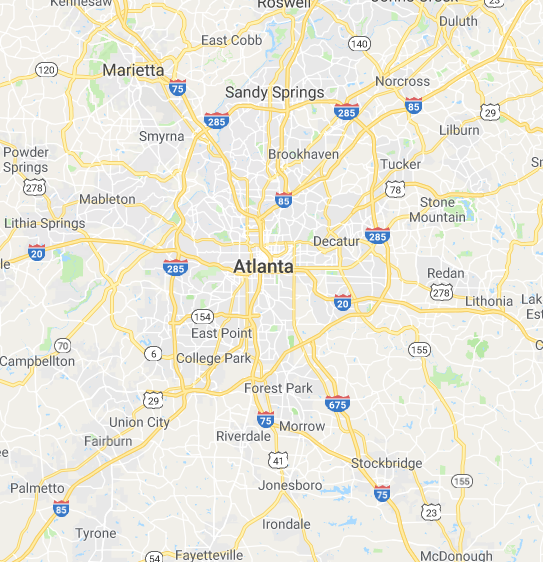 We are full-time property investors in Cobb County and specialize in finding those hidden house deals that you normally only hear about… usually at 30-50% off retail value. With our proprietary marketing systems we find the best properties in foreclosure, bank owned foreclosures, Cobb County investment properties for sale, handyman deals, fixer uppers, discount homes, distressed property, and buy them at great win-win prices for both us and the home seller. We then pass these deals along to our preferred buyers who are looking for great investment properties or for just a great house to live in. Cobb County Investment Properties For Sale – Get On The Preferred Buyers List. It’s FREE! Because of the excellent investment property buying opportunity in today’s market we add new Cobb County handyman properties that are far below market value to our list weekly… and they tend to get snapped up extremely quickly. 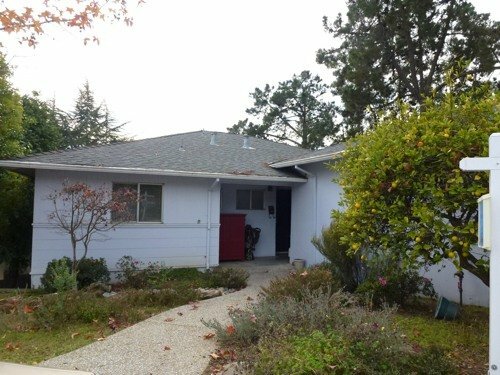 Immediately after you sign up you’ll get full access to our current foreclosure properties for sale in Cobb County, Georgia 30060.